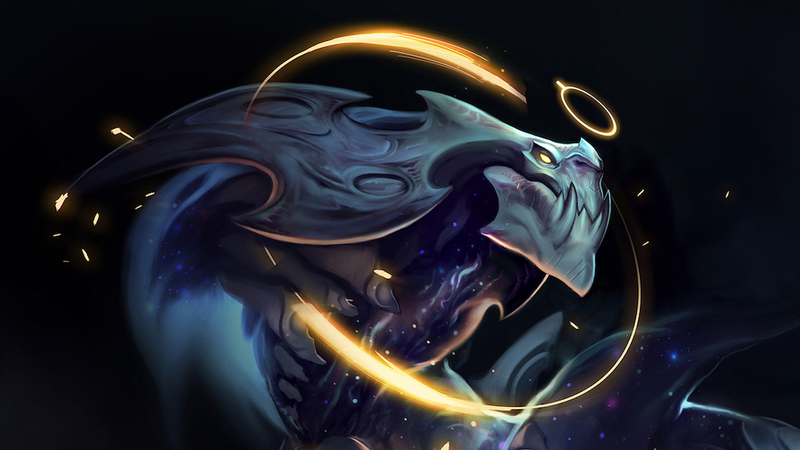 We identified the root cause of Aurelion Sol's bug as well as a reliable work around.
.@lolesports Aurelion Sol will remain disabled for day three, but will be available for play beginning on day four.
.@lolesports We will provide additional technical context on the cause of the bug within the next 24 hours.